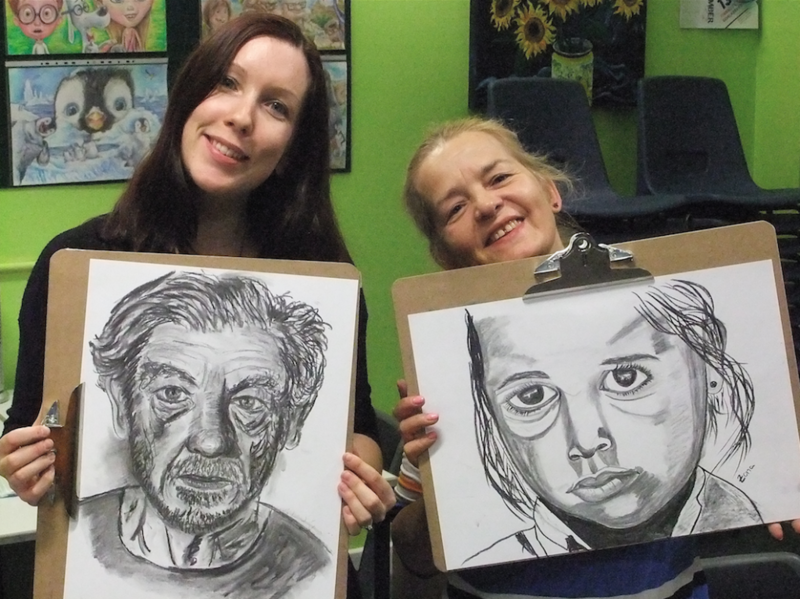 Tuesday evenings now incorporate students keen to draw and paint as well as some who may want to do some drawing from life by doing some life drawing challenges. 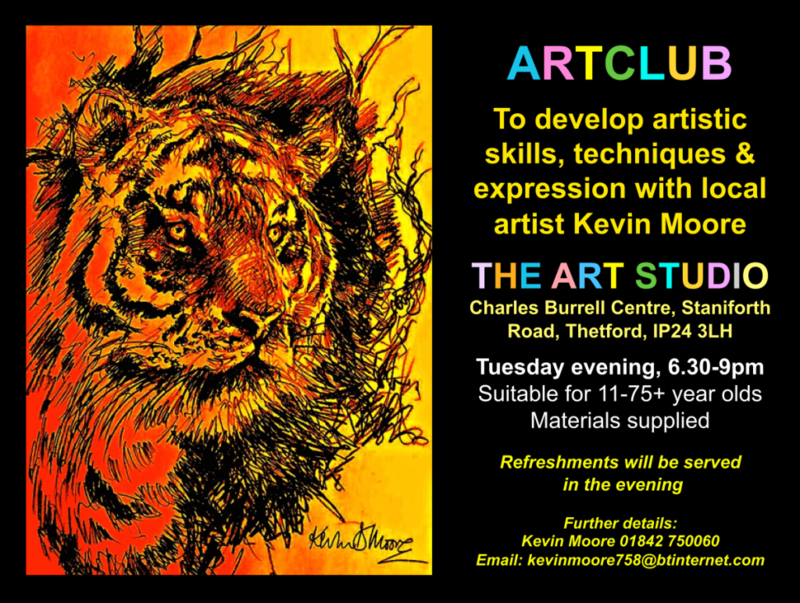 Art Club is on Tuesday evenings from 6.30-9pm at The Art Studio. 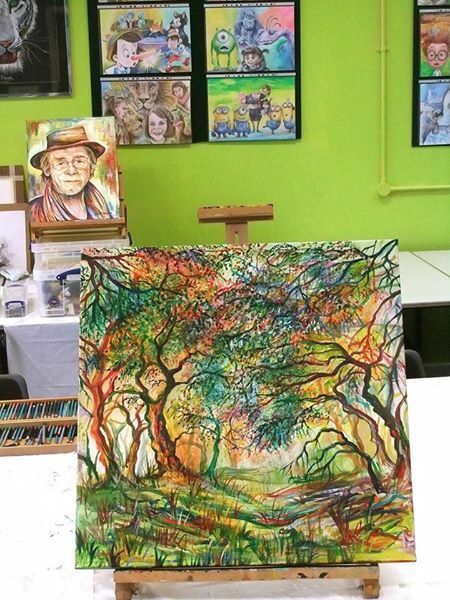 Art Club is based in The Art Studio, Charles Burrell Centre and provides an inspiring environment in which to draw and paint. 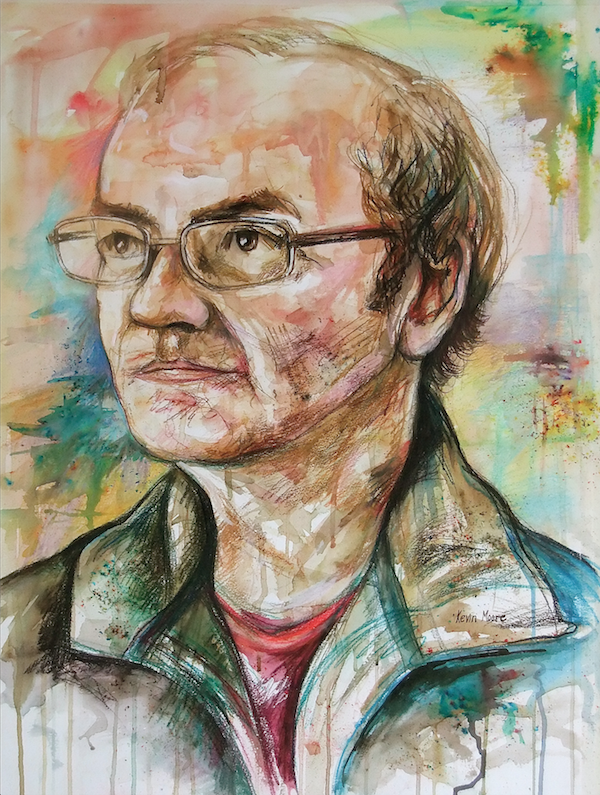 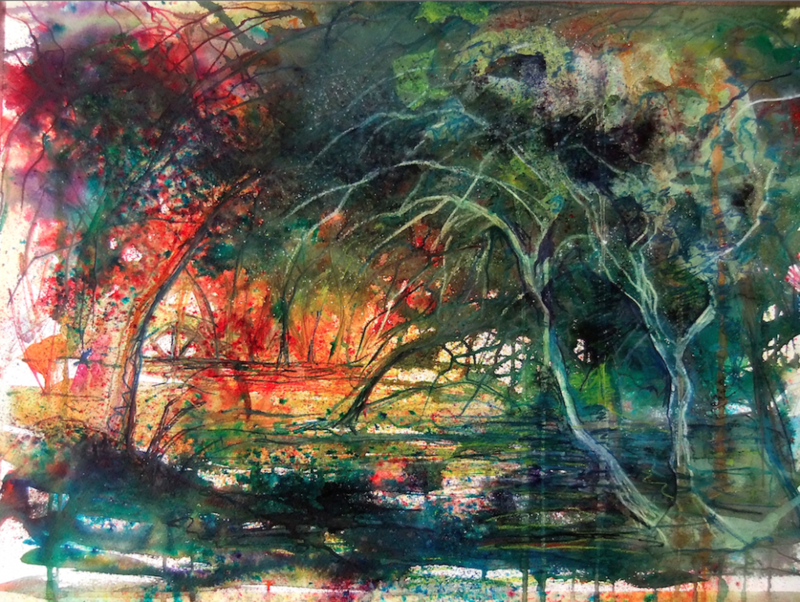 Kevin Moore is a versatile artist and encouraging art tutor, he works with children and adults each week and has had plenty of years experience teaching in schools, colleges and further education. 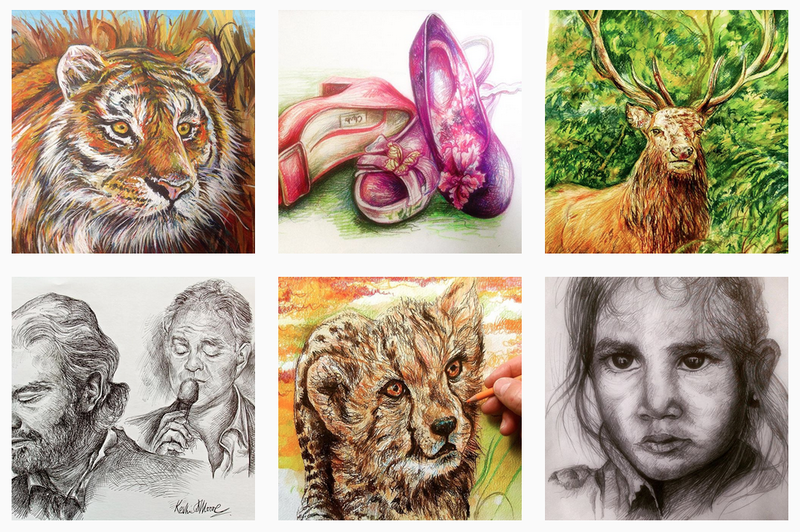 He studied Graphic Design at Birmingham. 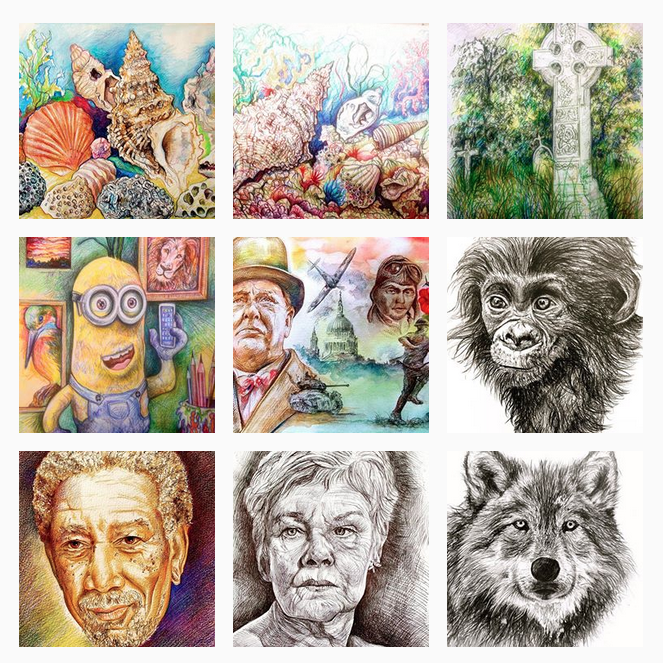 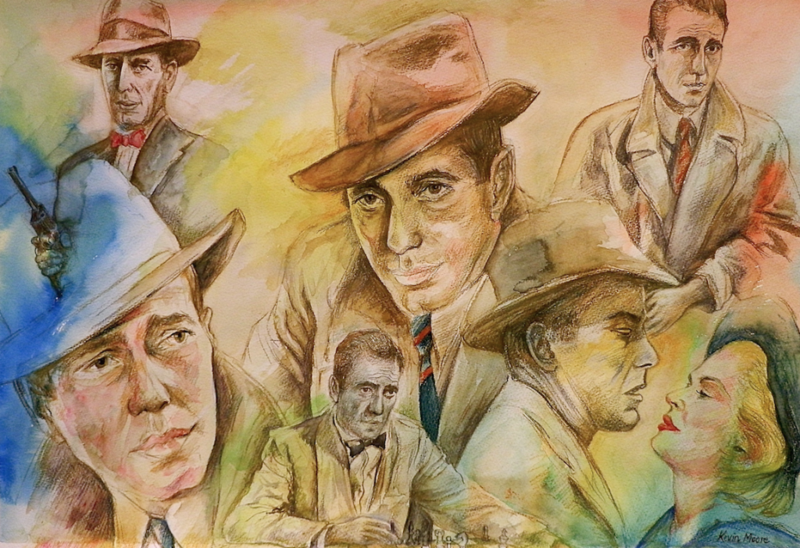 He works with the complete range of artistic medium and enjoys seeing artistic talent blossom. 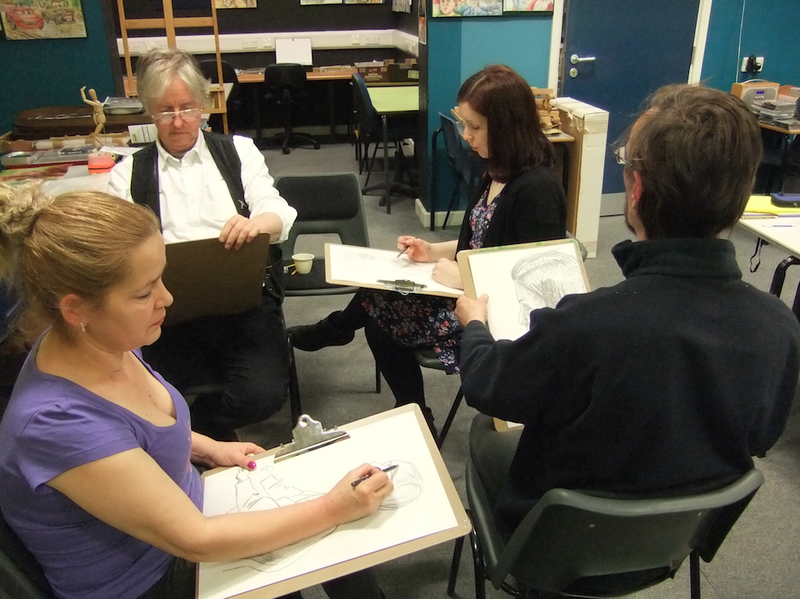 Life drawing can be incorporated into the drawing/painting class on Tuesday evenings, 6.30-9pm [apart from August]. 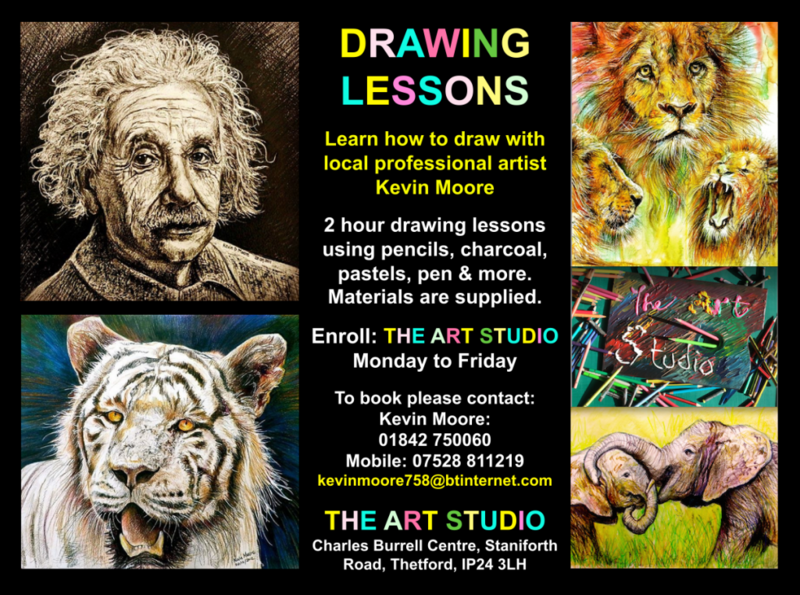 Tutoring is given by local artist, Kevin Moore. 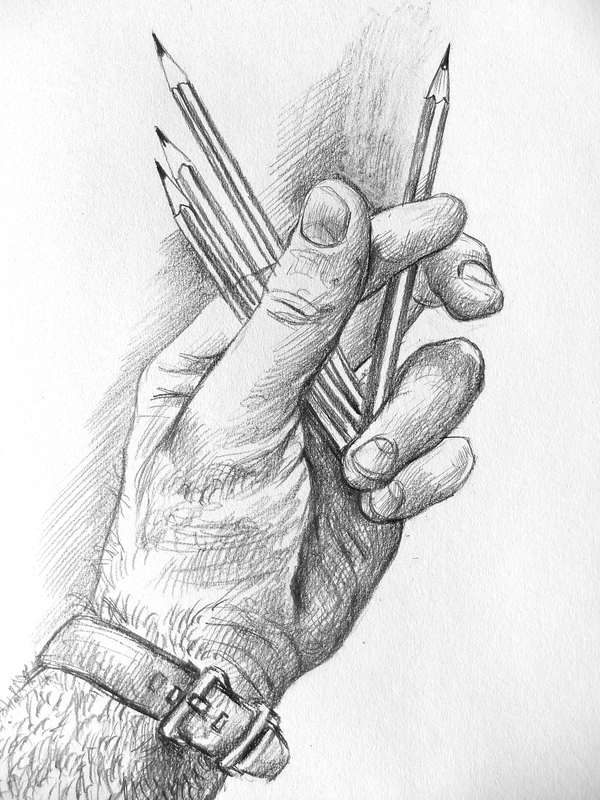 Drawing challenges are given during the evening from 20-40+ minutes. 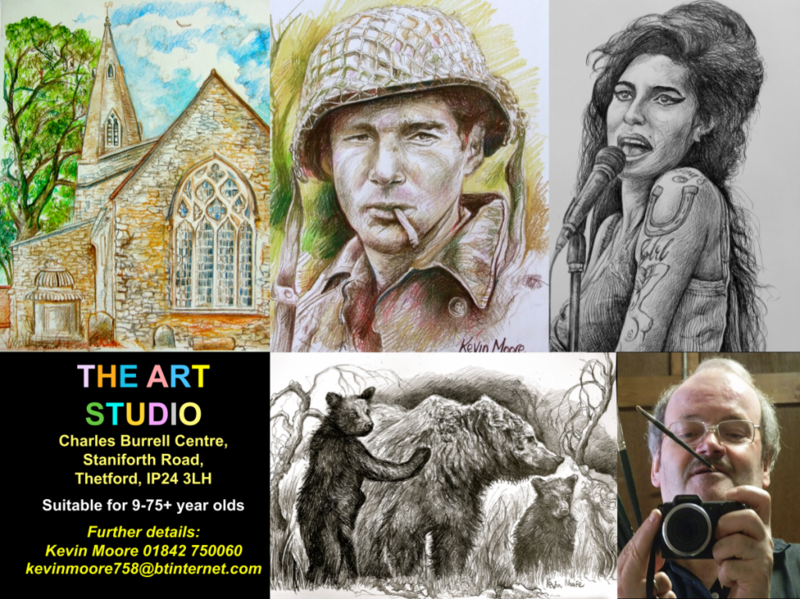 Come and meet a small group of keen individuals keen on sharpening their drawing skills. 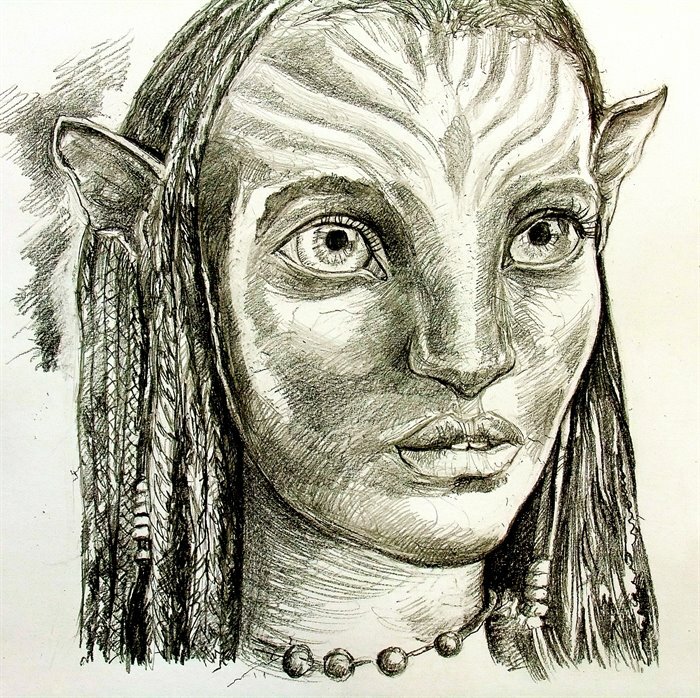 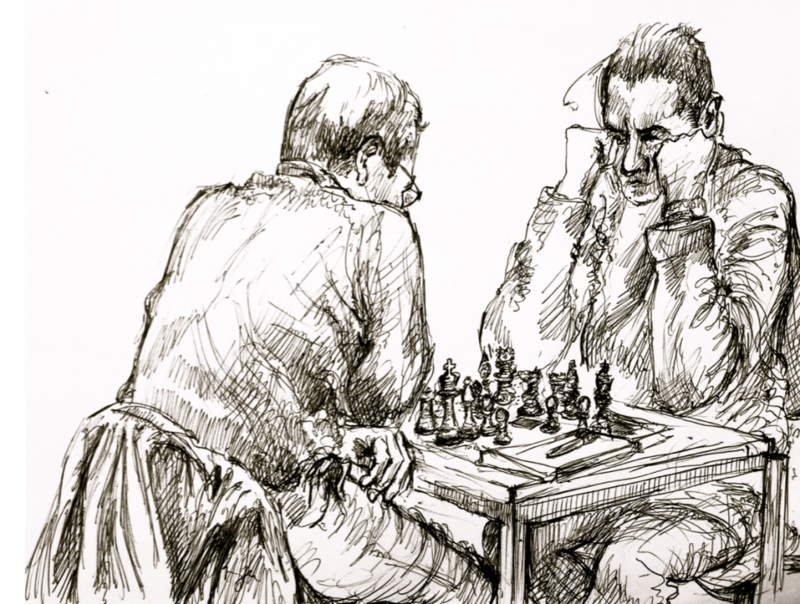 We focus on drawing each other, sharpening drawing skills in a variety of different medium. 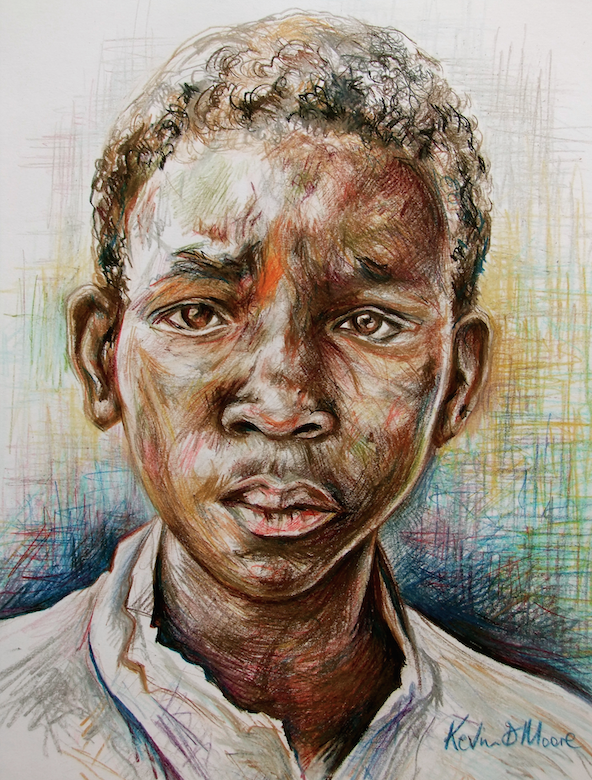 Drawing skills can be nurtured and developed. 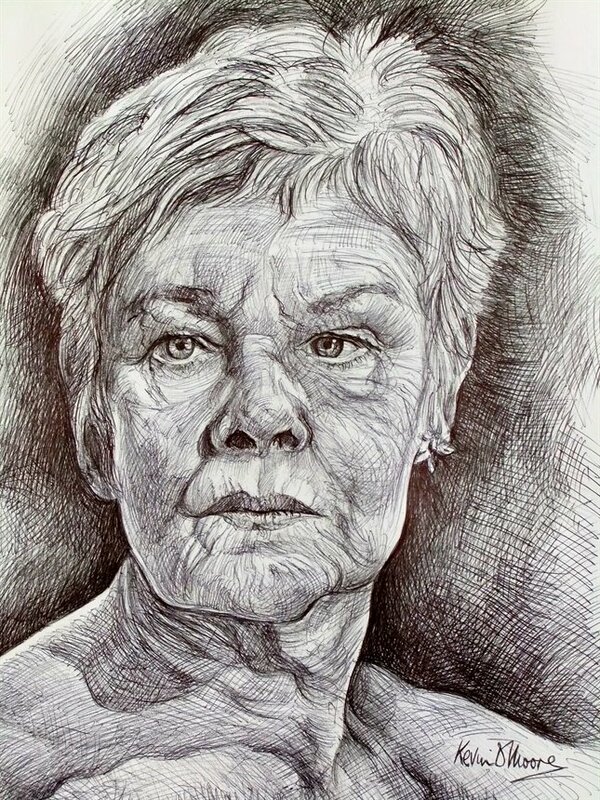 Drawing from life is very important and empowering. 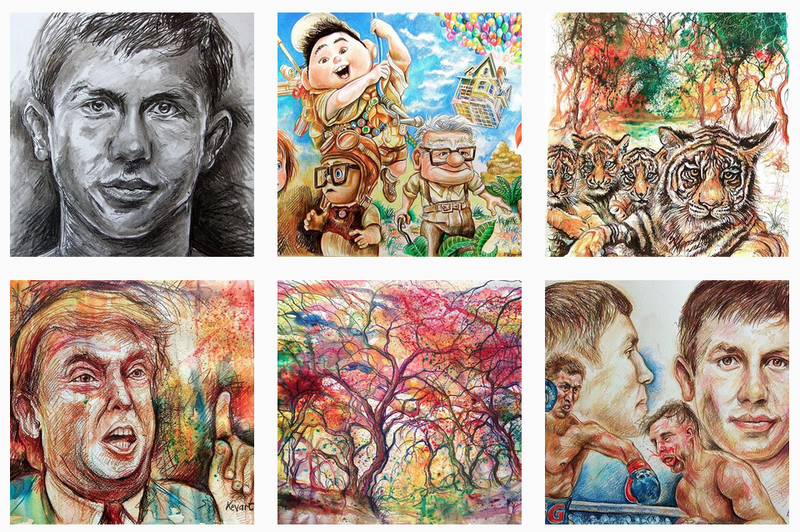 You can keep a sketchbook, a visual diary as you travel, in those moments of life. 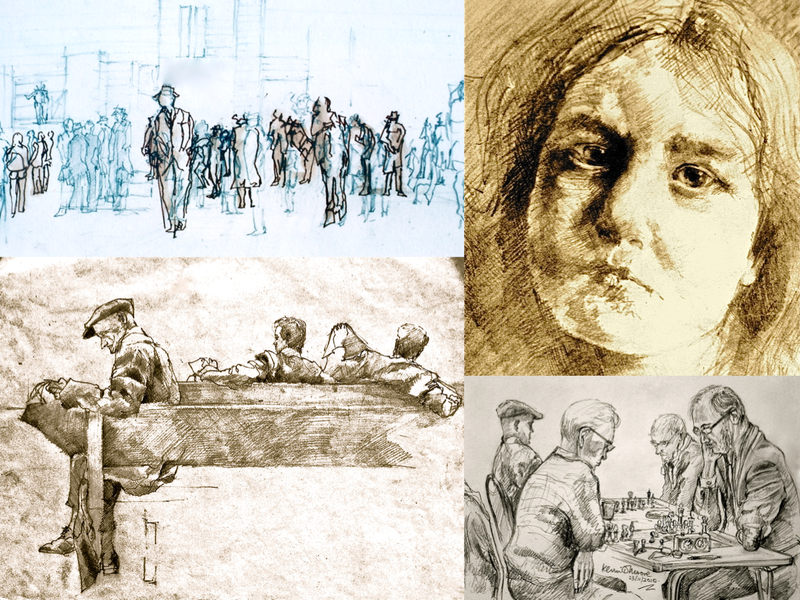 Sketching opens up conversations with people who are interested in seeing artists at work. 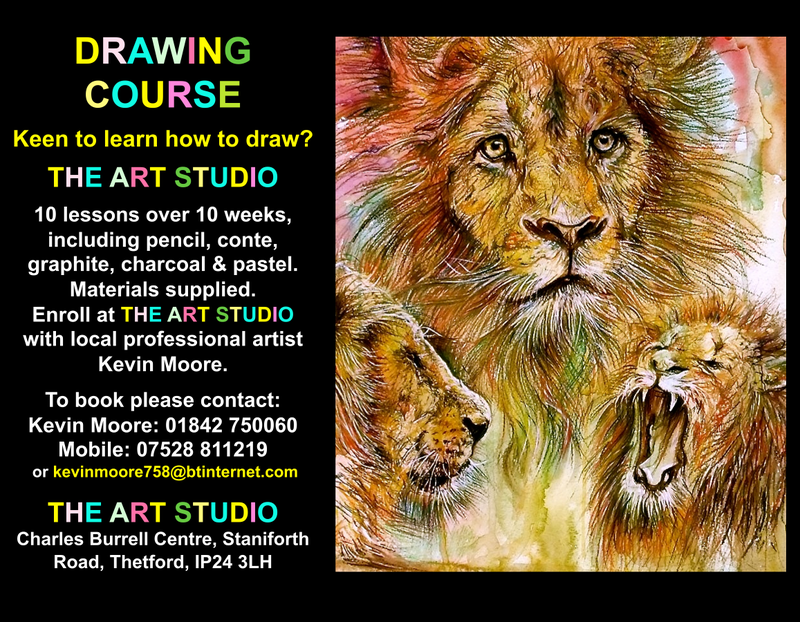 If you are interested in booking in to the drawing, please email or text Kevin to arrange a convenient lesson time. 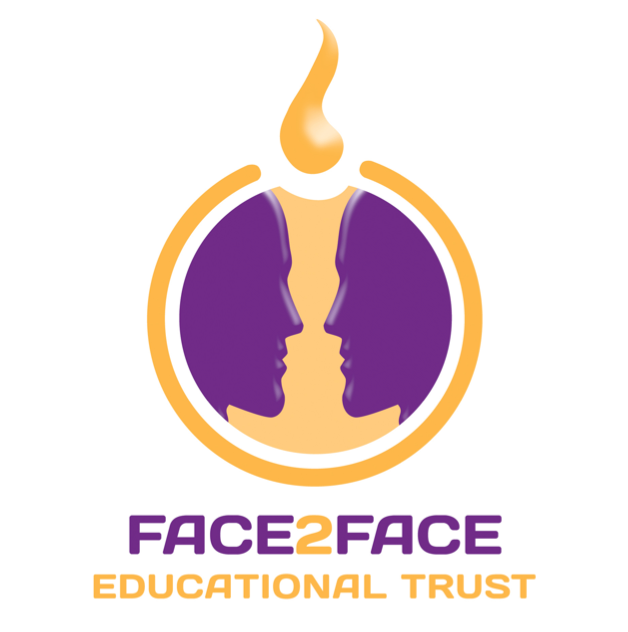 Lessons are typically 2 hours in duration and we use a variety of medium. 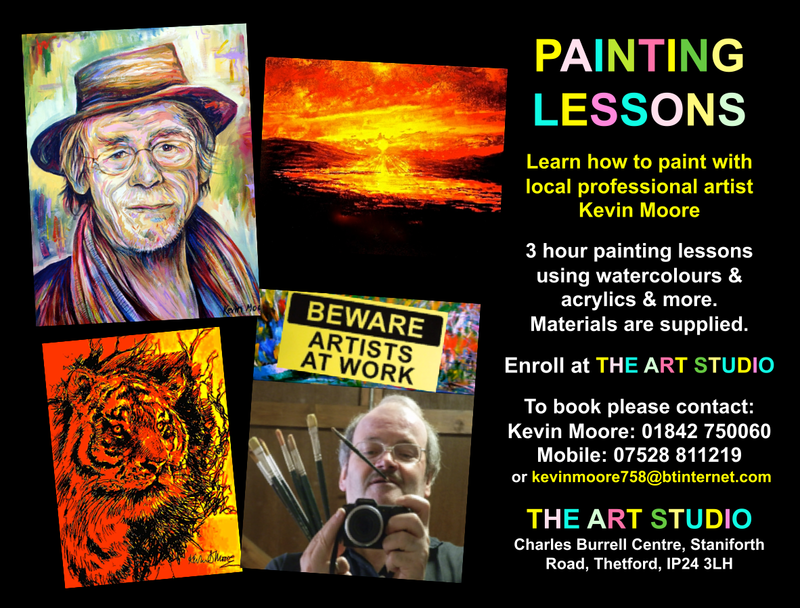 If interested in the painting lessons, please allow 3 hours in duration.